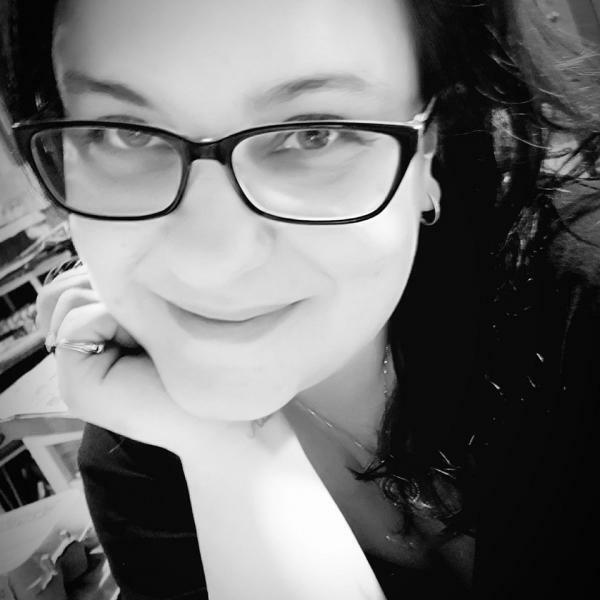 Jessi Angela Denise Fogan (née Smith), age 42, left us too soon on Wednesday, December 27, 2018, at Cumberland Regional Health Care Center in Amherst, NS. Her final hours were spent surrounded by family and friends. She will be missed greatly by her husband, Robert, sons, Connor and Riley, canine companion Abby, mother Diane, sister Sarah (Andrew), father Raymond (Judith), brother Nevada, sister Carolyn (Lenard), grandmother Ruth and friends all over the world. Born and raised in Vancouver, BC, Jessi met, fell in love, and married Robert in 1996, while achieving her English degree at Simon Fraser University, graduating in 1998. With the birth of Connor in January 1999 and Riley in April 2000, she became a devoted mother and later went on to be a tireless advocate for autism awareness. Jessi was known for her wicked sense of humor and for being a talented multi-media artist and will be remembered for her beautiful creations, but her children were her true passion. Family, friends, and others whose lives were touched by Jessi are invited to reminisce and celebrate her life on Wednesday, January 2, 2019 at 2PM at the Furlong-Jones Funeral Home, 70 Church Street Amherst, NS (902-667-8777). Casual dress is requested. In lieu of flowers, donations to the Canadian Mental Health Association are appreciated. Sharing of memories and condolences may be sent to the family by visiting Jessi's online memorial at www.furlongjones.ca or through the Furlong Jones Funeral Home Facebook Page.